Magazines Canada advocates on numerous issues affecting the Canadian magazine media sector, including government competition, taxes, recycling-related fees, and more. Magazines Canada is committed to government action and maintains a continuous advocacy presence with all levels of government. From government funding and postal issues to privacy legislation, we are driven by member concerns and ensure political decision-makers understand magazine media’s position on important issues. We work with government to make sure that support programs are well-targeted, meet their objectives and use public funds responsibly. Magazines Canada engages with Members of Parliament on the major issues affecting Canada’s magazine media through face-to-face meetings with the Minister of Canadian Heritage, the Minister responsible for Canada Post Corporation, key political and bureaucratic staff, key Cabinet Ministers and MPs. 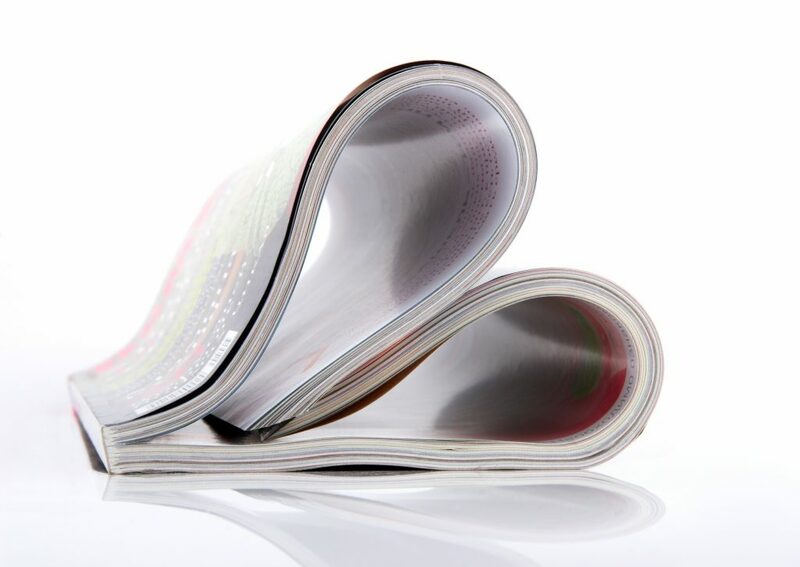 Magazines Canada maintains continuous contact with decision-makers to ensure that the needs of the magazine sector are understood and addressed. Magazines Canada is the voice of the magazine media sector in policy discussion and development. We participated in the consultation process that led to the creation of the Canada Periodical Fund. We work closely with the Department of Canadian Heritage to ensure that magazine media’s concerns are front and centre and that the CPF is as effective as possible for the sector as a whole. Magazines Canada is very active in other important policy discussions of interest to the Canadian magazine industry, such as copyright reform and e-commerce.